There are many ways to get cheap Broadway tickets, but none is more popular than the TKTS booth which offers tickets at steep discounts. 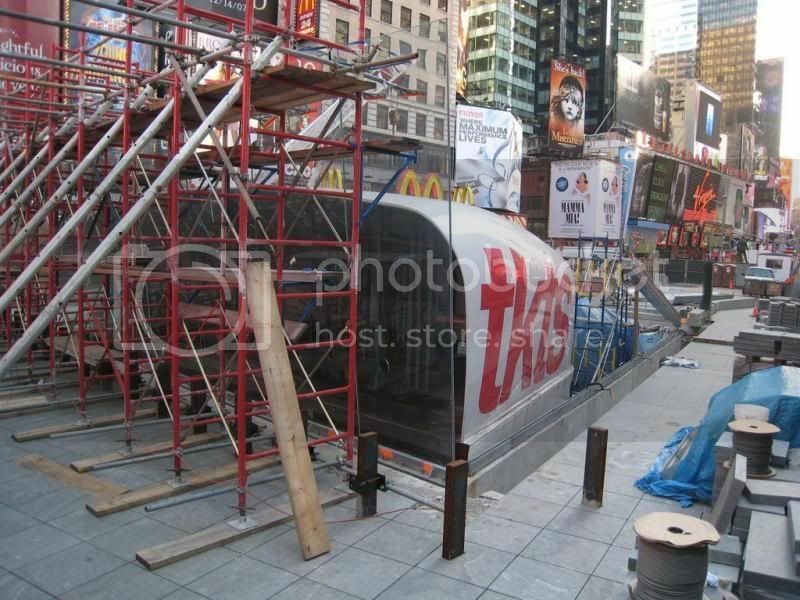 Check out their new booth which opens in Times Square today. Located on 47th and Broadway, theater attendees will now be able to use credit cards to purchase tickets.